Top Notch Towing LLC is a towing service company operating out of Salt Lake City, Utah, that is built on experience, expertise and quality. We offer numerous services that are all designed to offer complete customer care and a pleasant experience of working with us. Upon understanding the growing need and demand for towing services in the busy city of Salt Lake, I made a promise to curate unmatched service that was completely customer centric and driven with a passion to reach out to people in need. Being locked out of a car or facing a car or motorcycle breakdown can create complete havoc and chaos to daily schedules and we are here to smoothen out such bumpy experiences for you. 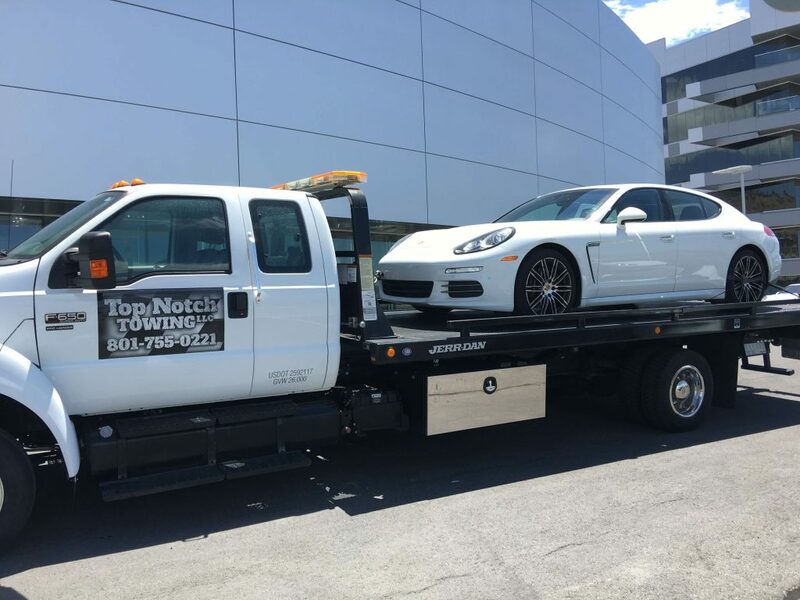 At Top Notch Towing we believe everyone deserves a service that they can rely on completely, especially in urgent and emergency situations. We take pride in being that support system for our people. Roadside assistance, fuel delivery, jump starting a car that won’t budge, tire changes, motorcycle or car towing are all everyday common problems, faced by people, everyday. These may seem as just another problem through the day but only those who are in the situation and our team at Top Notch Towing understand the need for quick action and solutions in these situations. All of us deserve a pleasant experience through the day and nothing must come between us and our plans. At least not something as unexpected and discomforting as being stranded on a road! Don’t worry with Top Notch Towing you never have to worry about it again. We are like that ‘friend in need’ that is always happy and willing to put your needs ahead of ours. So if you are ever stuck on the road and looking for help- Just turn to US!